Whatever your food transport needs are, Delivery Concepts has a solution. 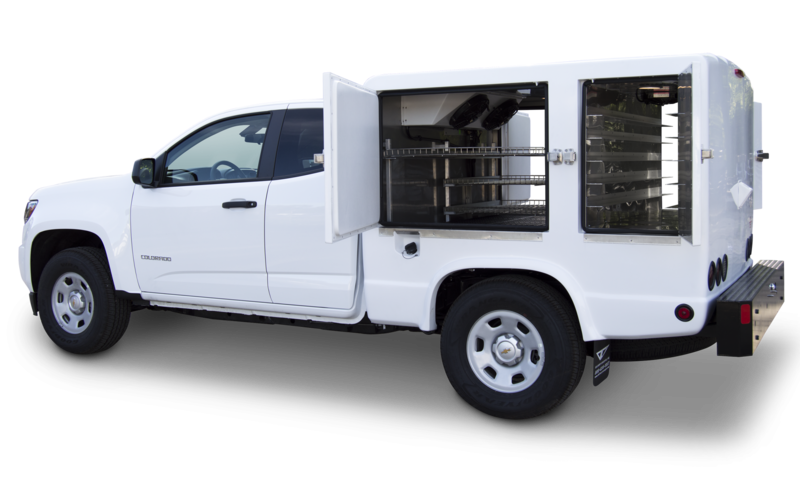 From Custom Vehicles to Van Conversions, Delivery Concepts will delivery an industry leading, temperature controlled product to take your food transport to the next level. Browse our Product Pages to learn more.